Mentors in Hypnosis – Learn from the Best! 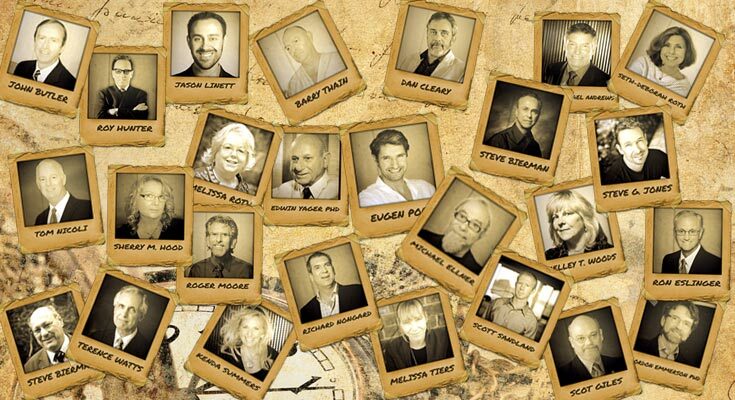 Mentors in Hypnosis brings together the best hypnotists in the world! To date, we have more than 30 interviews with mentors in hypnosis that want share with you their knowledge, their wisdom and their experience. Mentors in Hypnosis brings together the best hypnotists in the world! Through these interviews the Mentors share with you their knowledge, wisdom and experience. Together they bring you Centuries of hypnosis, all in one place, all for your enrichment and betterment! You now have access to more than 30 of the best professionals in the world of hypnosis! This has never been done before! It is a one of a kind project and one that we know everyone can learn from! 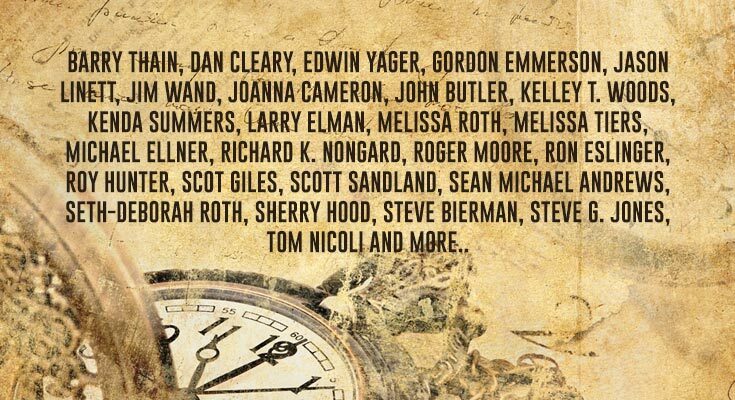 These are the giants of modern hypnosis, and they are here for all of us to learn and grow! What You Get by Signing Up! More than 2000 minutes of videos! More than 2000 minutes of audios! Extra bonuses from each Mentor! You get to be face to face with the best hypnotists in the world today. Learn from the amazing experiences each Mentor brings. Learn new methods and techniques, from their creators. Have access to the learning experiences of each Mentor. Discover how to deal with difficulties in your practice. Enrich yourself with the best advice these Mentors have to offer. For many, this is a dream come true and we are so excited to have been part of this project! We are grateful for and humbled by the willingness and openness of each Mentors for accepting to share with us their secrets, knowledge and skills. It is natural that we always want to learn from the best! Mentors in Hypnosis has done all the work for you and brought together, for you, the best in the field! We hope you enjoy this treasure and share with us your joy and excitement of learning and growing and self-development.